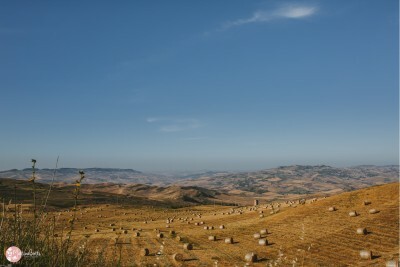 When you imagine the Sicilian countryside you think of wheat fields, olive groves and the inebriating fragrances of mint, oregano and fennel wafting through the warm air. 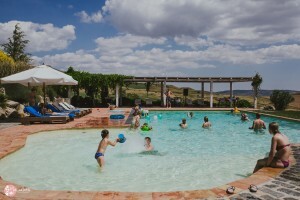 Nestled within this landscape is the Masseria Susufa, a stunning resort which hosts spouses and guests in a genuine and peaceful atmosphere. 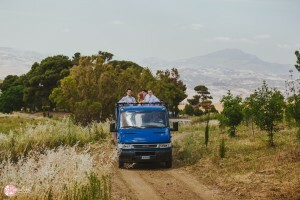 Owned and passed down through five generations, the Saeli Rizzuto family have managed to turn their farm into a place of relaxation and delicious gastronomy, while expousing the true values of Sicilian country life. 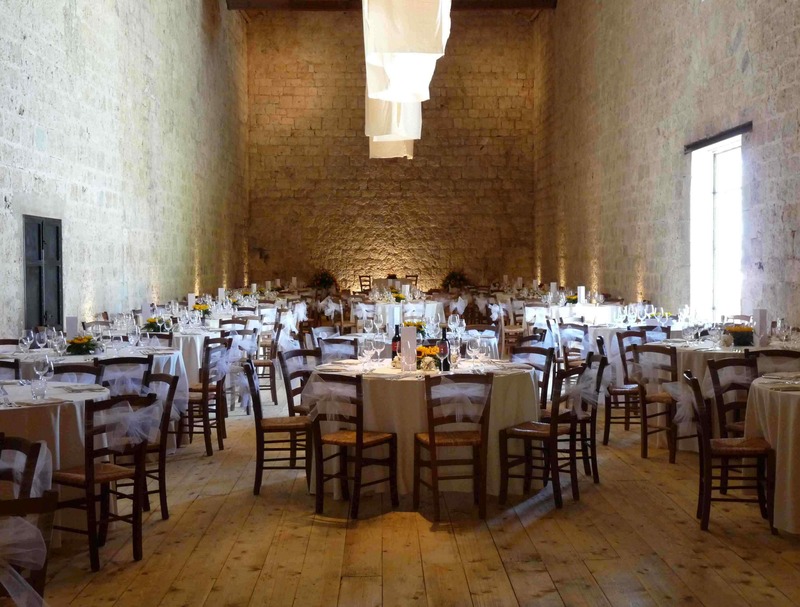 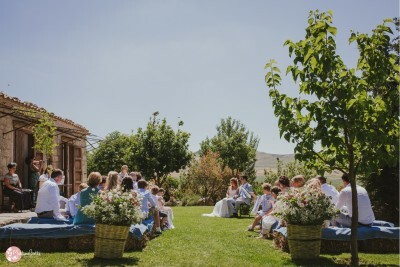 The venue offers accommodation in 14 comfortable rooms, and retains it’s authenticity with wooden beams, traditional plaster walls and terracotta floors. 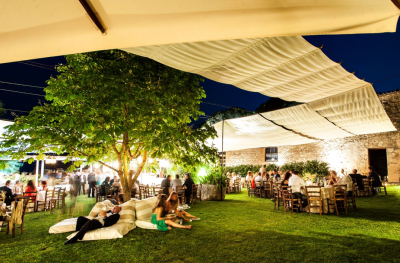 Some houses on the farm are so large that events can be arranged in truly dramatic settings, with impressive indoor and outdoor lighting effects. Two hundred and seventy people can be hosted indoors, and three hundred outdoors. The professionalism of their staff ensures a smooth service, and the menus can be customised with unique interpretations of traditional Sicilian and Italian dishes. 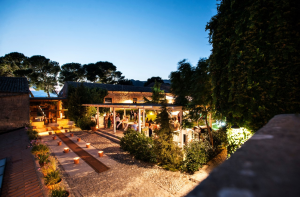 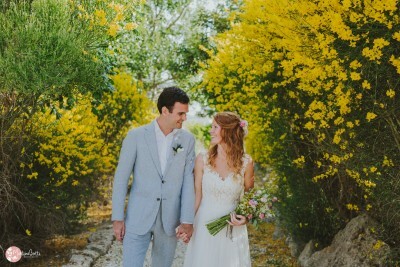 The beauty of staying in Masseria Susafa is simply to enjoy the colours, smells and tastes of your surroundings in a comfortable and exclusive location. The build-up to the wedding can become an unforgettable experience by just doing simple things and enjoying the rhythms of nature: sitting under the pergola, a pleasant shelter from the heat while sipping a glass of iced water and “zammu” (anise extract), dipping into the pool, picking herbs and wild vegetables in the company of cicadas, or taking a long walk amidst the stunning scenery. For those who have more time to spend in the Masseria or who are planning a proper city break, you can also travel on horseback, accompanied by a licensed guide, through the Madonie Park in Castellana Sicula. 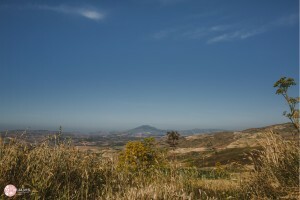 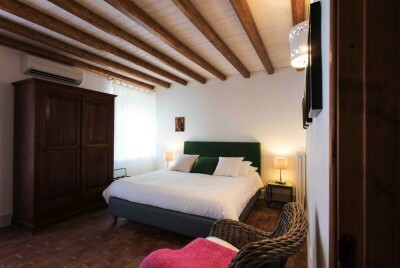 Thanks to its central location in Sicily, Masseria Susafa is also an excellent strategic choice for those wishing to visit places of historical and cultural significance, all within an hour’s drive : Palermo, Cefalu , the Temples in Agrigento, the mosaics of Piazza Armerina, and even closer are the villages of Madonie (Polizzi Generosa, Petralia, Castelbuono, and Gangi ), and the beautiful Sperlinga .